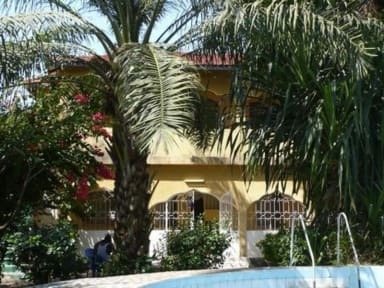 This place is great for people who want to have a great time in Gambia while staying off the main hotels in Senegambia. It has a very relaxed though professional atmosphere and the staff is great in every aspect. They were really helpful and we're always available for a chat if I wanted to. 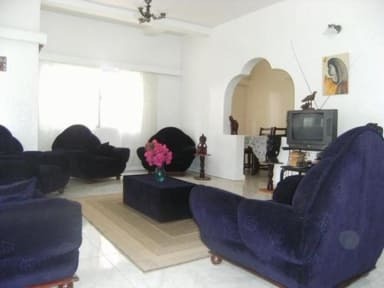 The location is great to get not too much of the package-tourists and thus less hassle from sellers etc. Would definitely stay here again!